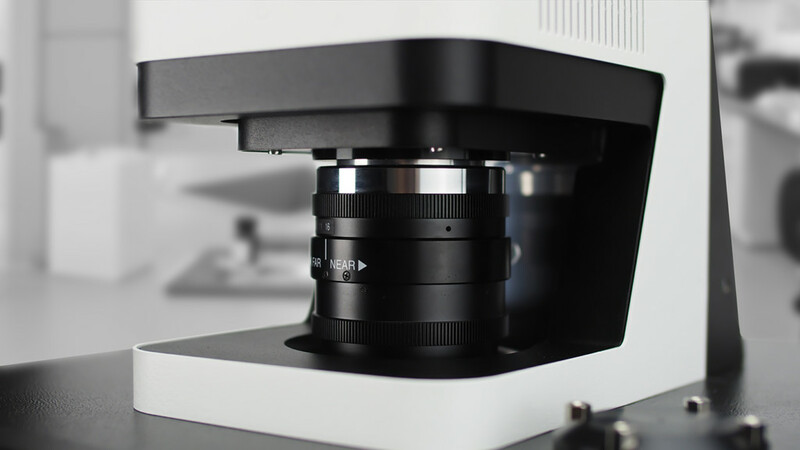 The Fusion Solo 6S represents the ideal imaging system for quantification grade imaging. 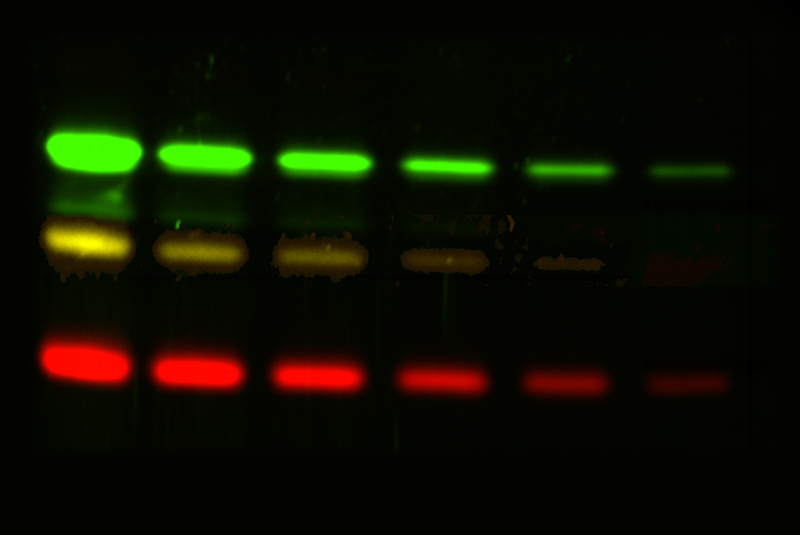 Chemiluminescent Western blot data poses distinct challenges in producing reproducible data. 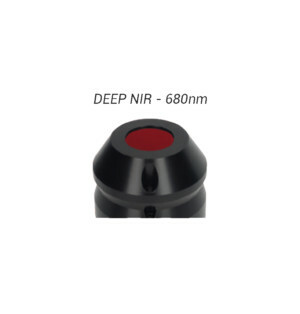 These problems stem from a low-dynamic range of detection and the difficulty in accurately determining the limit of detection. The Fusion Solo eliminates all these issues thanks to its high sensitivity reading camera technology which delivers reliable dynamic range, linearity and sensitivity for the lowest limit of detection. 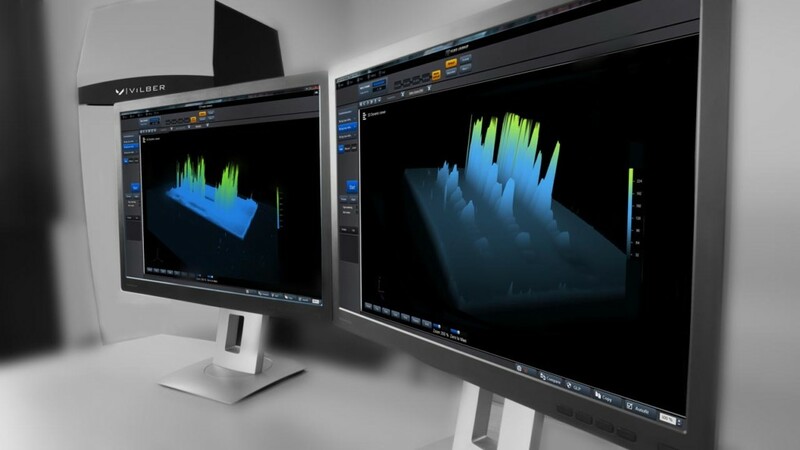 The 3D Dynamic Scan™ images your sample in real time and reconstructs the data to create live three dimensional models. The 3D reconstruction provides direct information regarding the image dynamic, background level and protein or DNA quantity. A little change of exposure time will refresh the 3D view automatically. The saturation effect can be controlled live before the image is frozen. 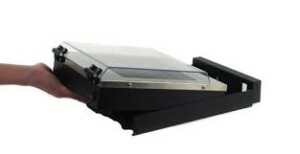 The 3D Dynamic Scan™ collects the signal intensities from the gel or blot sample and transform these intensities into distance information from the sample surface. The “picture” produced by the 3D scan describes the relative proteins amounts. This allows the quantity of each protein to be relatively measured and compared against each other. 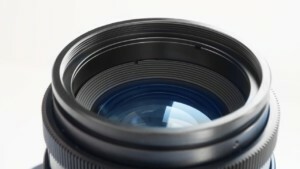 The dynamic scan is performed while the image is acquired by the camera. Measurement can then be made with the live image. 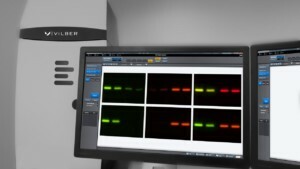 The 3D Dynamic Scan™ opens a new frontier for protein or DNA imaging. Our 3D modeling will change the way you see your sample into 3D quantitative results. 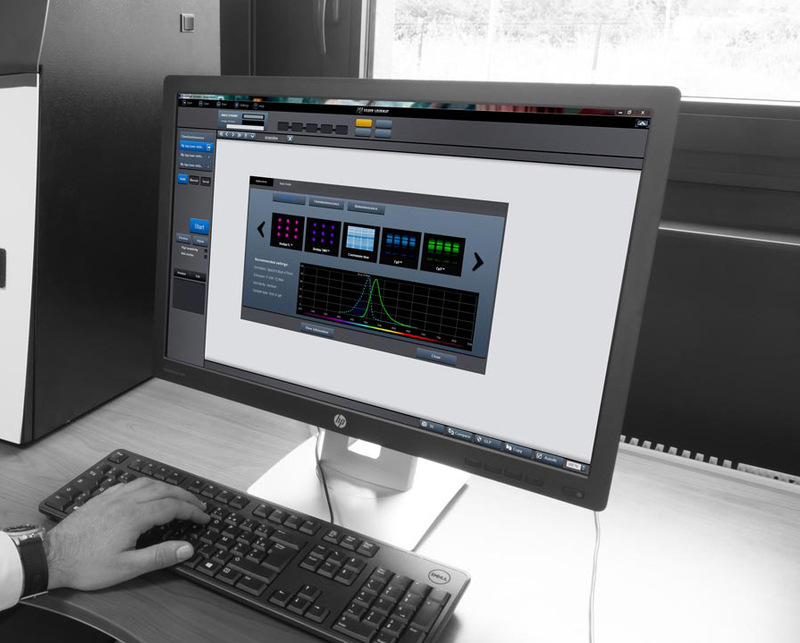 The Apps Studio is an innovative library of applications which contains more than 40 different protocols for your blot, gel and other bioluminescence samples. 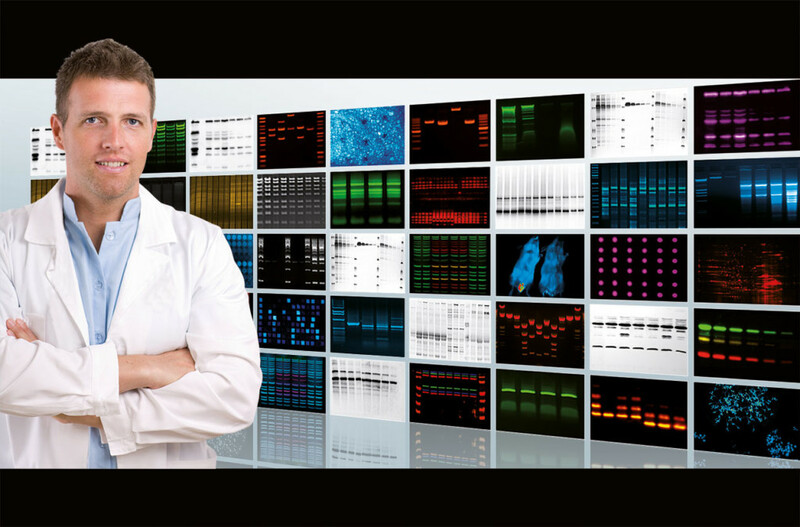 The protocols are easily accessible and gathered into four master protocols: DNA/RNA gels, Protein gels, Protein blots, Bioluminescence and others. The Studio contains the excitation and the emission spectra of the main fluorophores used in advanced molecular biology laboratory for protein detection. It also suggests the best possible system configuration in terms of excitation light source, emission filter and sensitivity level. The Apps Studio ensures reproducibility and one click image acquisition for the best ease of use. 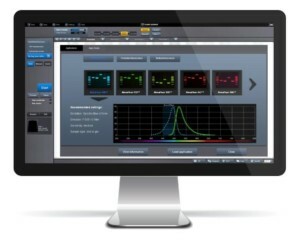 The Apps Studio is combined with our fluorescence spectra viewer. It shows you the full excitation and emission spectra of fluorophores to help in selecting lights and filters for fluorescence. 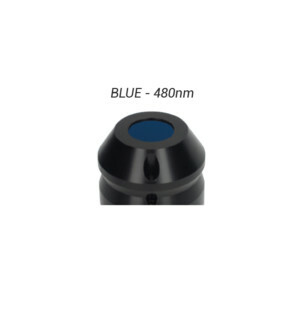 It help you to check the spectral compatibility for many fluorophores and to optimize the imaging settings with a proposed recommendation for each fluorophore. 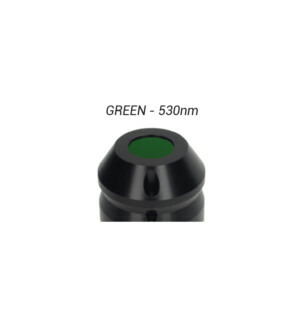 EMISSION FILTER SPECTRUM - steeper edges, precise wavelength accuracy, and carefully optimized blocking mean better contrast and faster measurements. Vilber provides first-class UV transilluminators for documentation and preparation in different dimensions and configurations. 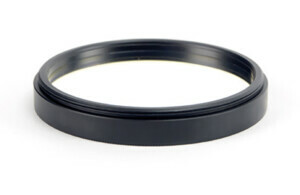 The innovative Super-Bright filter stops all the visible light emitted by the tubes. As the UV tubes are no more visible, the Super-Bright improves dramatically the quality of gel visualization and documentation.